Picton Cottage is a traditional Norfolk flint faced cottage in Sheringham. It sleeps 6 comfortably and is very well equipped. Mary, the owner runs a B and B locally as well so knows how to ensure guests are comfortable. The cottage is a short walk into town and about a ten minute walk to the beach front. There is a convenience store next door and also The Dunstable Arms if you don’t feel like cooking! Children are well catered for with lots of beach equipment and games in the summerhouse. The garden is enclosed and dogs are welcome. Parking for two cars, which is unusual for Sheringham! A lovely 100 year old flint cottage in Sheringham. Sitting Room: with two sofas, large flat screen TV, side table and lamps, book shelf. Dining room: with table and chairs, side board and display cabinet. French doors to garden. Stairs to first floor – this cottage has the original stairs which less mobile guests may find steep. Bedroom 3: bunk room with two full sized single bunks. Bathroom: with bath and electric shower over WC and basin. Picton Cottage is a traditional flint cottage in Sheringham. To the front of the cottage is ample room to park two cars, to the rear is a fully enclosed garden with a summerhouse. Garden furniture. Next door to the cottage is The Dunstable Arms which serves good pub food. There is a convenience store close by. 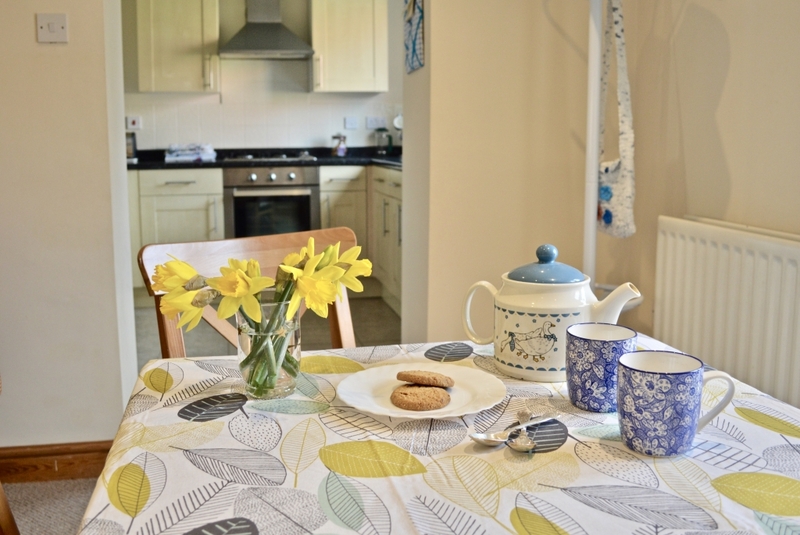 The cottage is situated about a ten minute walk into the town, and to the sea front. Sheringham is well served by public transport having a branch line to main line stations in Norwich. The coast Hopper bus runs regularly all along the coast. There is always something going on in Sheringham whether it be the famous Carnival in the summer or the Viking Fire festival in the Winter. The beach is sandy and very popular.